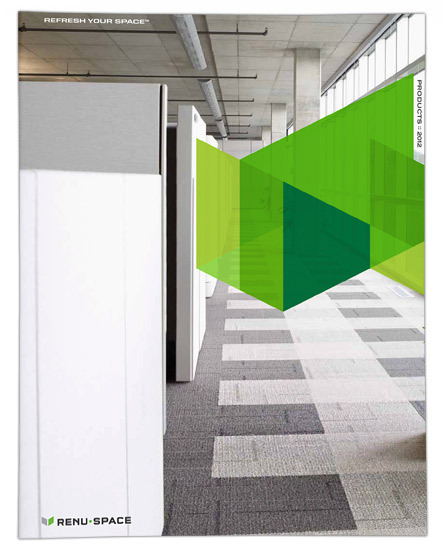 Why throw out old office systems on your next office space redesign? It seems kind of wasteful doesn’t it? 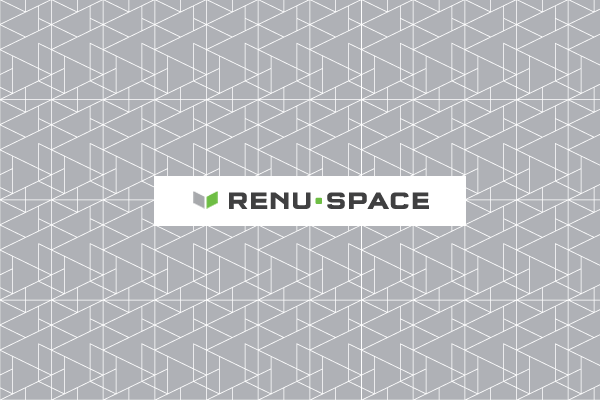 Enjoy a snippet of our new work for RenuSpace, a customizable office panel system that makes Moonlighting era Herman Miller office spaces feel like a squeaky new pair of sneakers.